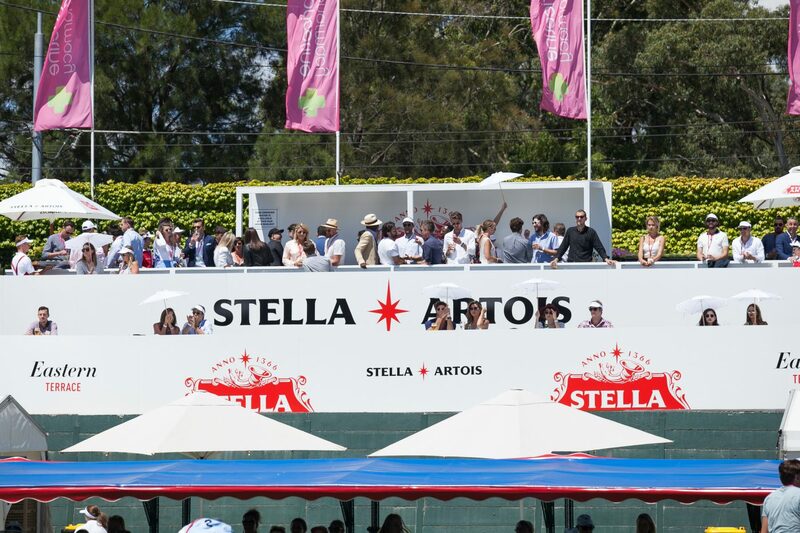 Stella Artois celebrated their sponsorship of the 2017 Kooyong Classic, a tournament that has cemented its place as the premier lead up event for the Grand Slam of the Asia Pacific, the Australian Open with a stylish and exclusive event with Dylan Alcott and other special guests. 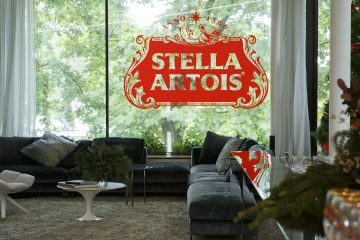 The event celebrated not only their sponsorship of the event but also reinforces Stella Artois’ affiliation with both local and international tennis events including Wimbledon, one of the world’s most prestigious. 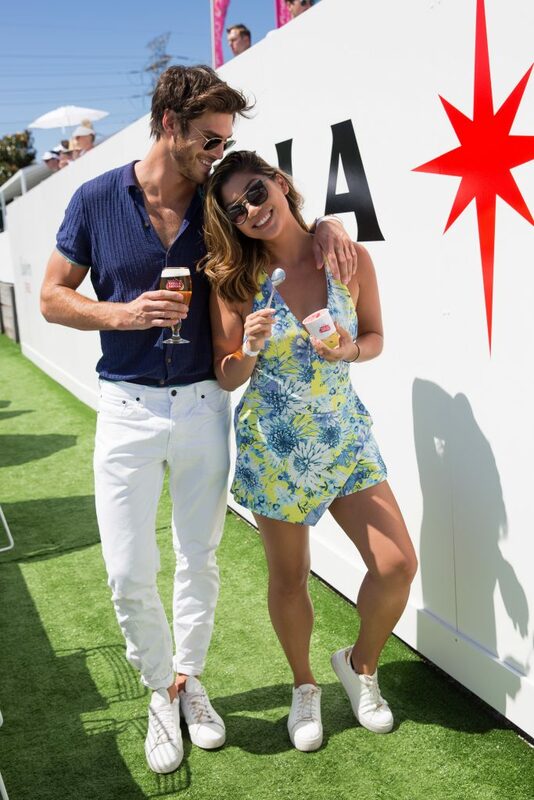 As part of Stella Artois’ sponsorship, tennis goers had the opportunity to enjoy Kooyong’s newest and finest installation, the Stella Artois Eastern Terrace. 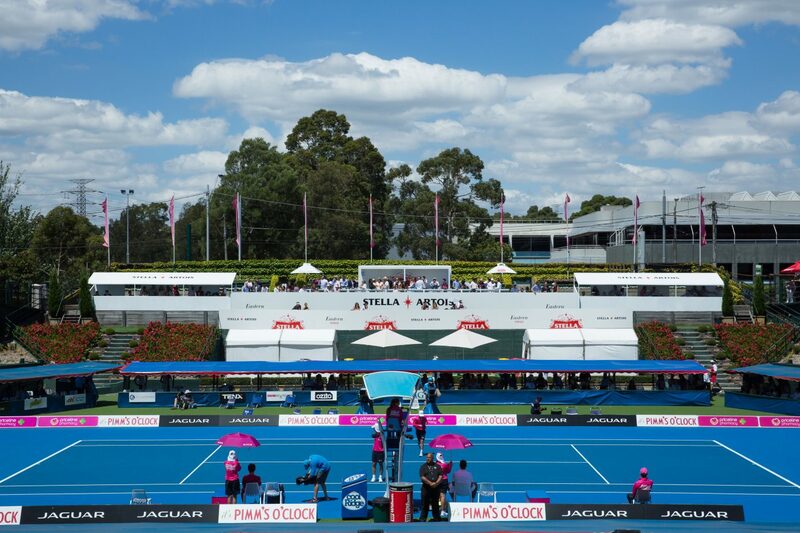 The outdoor courtside space boasted a brilliant spectator vantage point so guests didn’t miss a shot. 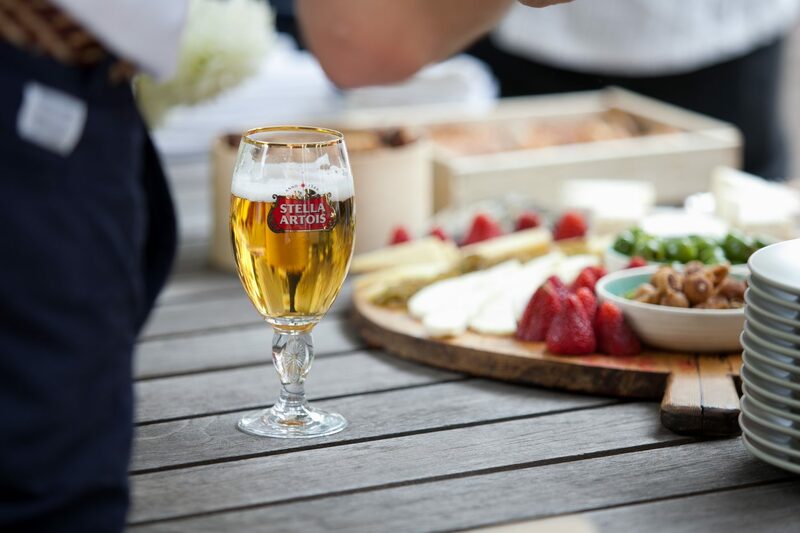 Stella Artois’ collaboration with tennis champion Dylan Alcott as the face of their activities during the Kooyong Classic culminated in a special event. 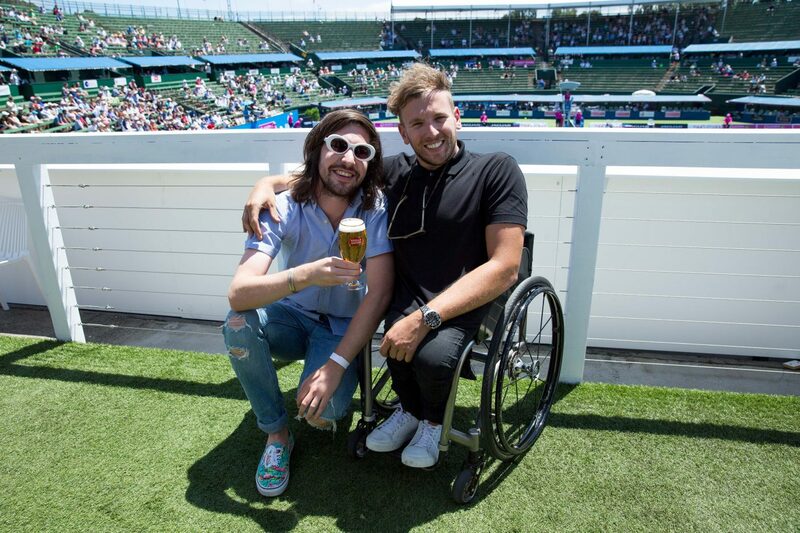 Dylan is one of Australia’s most successful and well recognised Paralympians, defending champion of the Australian Open in 2015 and 2016, gold medal winner at the 2016 Rio Paralympics in Wheelchair Tennis and most recently awarded the Newcombe Medal, the highest honour in Australian Tennis. 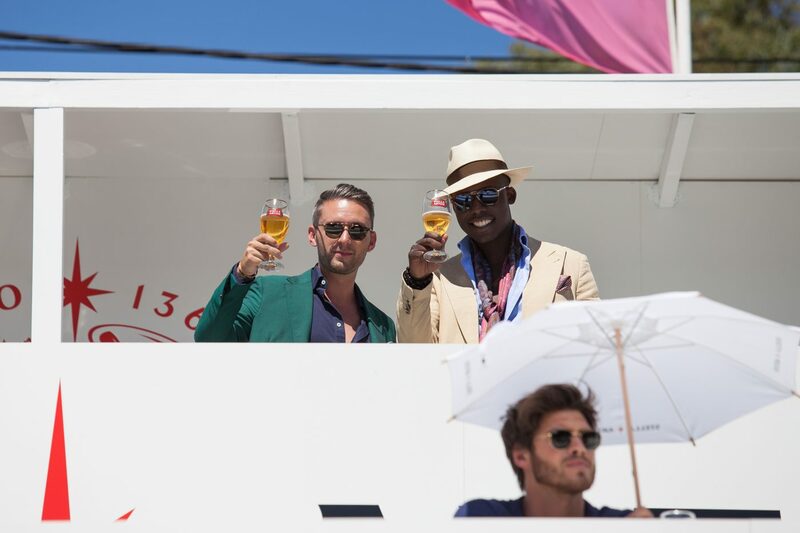 CUB Brand Director for Stella Artois, Brian Phan says, “It seemed only fitting to partner with Dylan – his journey is inspiring to us all and we’re excited to be launching the Australian tennis season with him at the 2017 Kooyong Classic”. 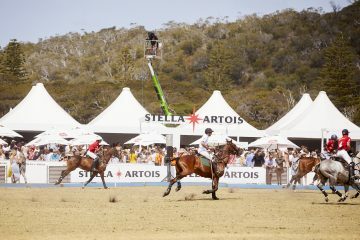 See all the photos from the exclusive event and also the Stella Artois terrace at the Kooyong Classic.